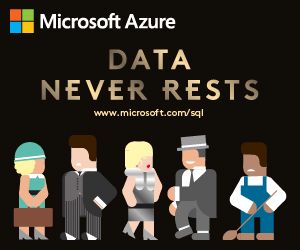 While most DBAs know how to perform backups, restoring an entire SQL Server instance under the pressure of having to get the server up and running as soon as possible, is often another story. In this session, I will demonstrate, step-by-step, the entire process of restoring all of the system and user databases from a damaged instance to a new instance. By learning how to perform a quick server restore, not only will your manager and users be happier, you will feel a lot less stress when you are under the gun. This session is filled with demonstrations, and assumes attendees have a basic understanding of how to use the BACKUP and RESTORE commands. This session is most appropriate for DBAs who manage databases less than 100GB in size.